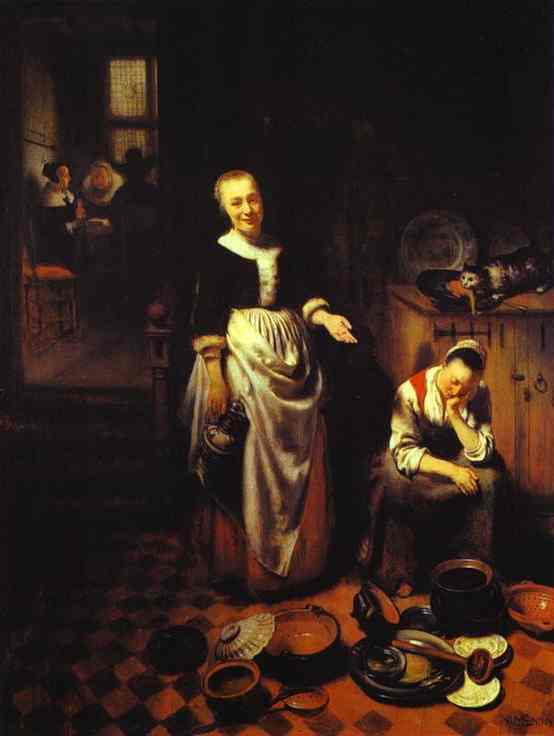 ﻿ Oil painting:Interior with a Sleeping Maid and Her Mistress (The Idle Servant). Oil painting:Interior with a Sleeping Maid and Her Mistress (The Idle Servant). 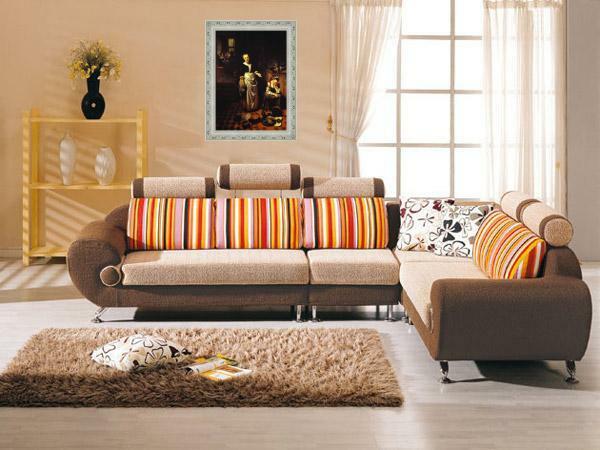 1655 - More Art, oil paintings on canvas.